So many exciting projects are announced in Dubai each year, it’s hard to keep up with what’s still to come. But we’re hear to remind you that some pretty wow-worthy structures are still under construction. Whether it’s Dubai Lighthouse, which will serve as the jewel in the new Dubai Harbour crown, or The Tower – which will be the world’s tallest when it opens in 2020, there’s still so much to look forward to. 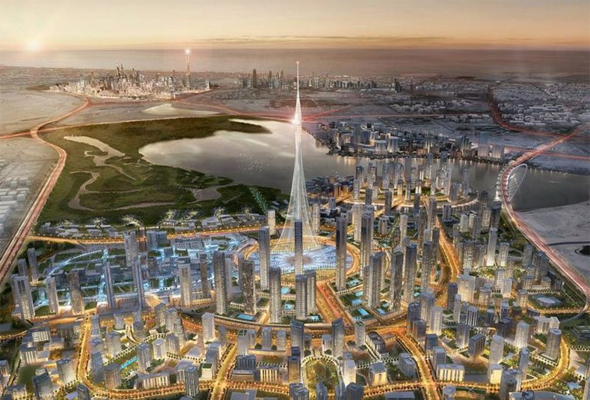 Here are 5 upcoming Dubai projects will redefine the city’s skyline. 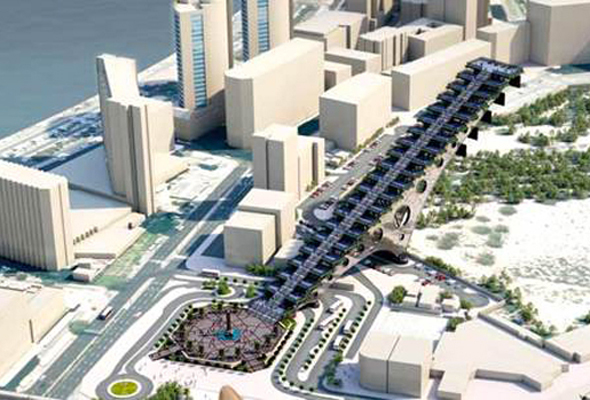 Dubai Harbour is the new suburb currently under construction on the beachfront of Al Sufouh. The new area will feature the MENA region’s largest marina – with 1,100 berths and a cruise ship port as well as restaurants, hotels and residences. 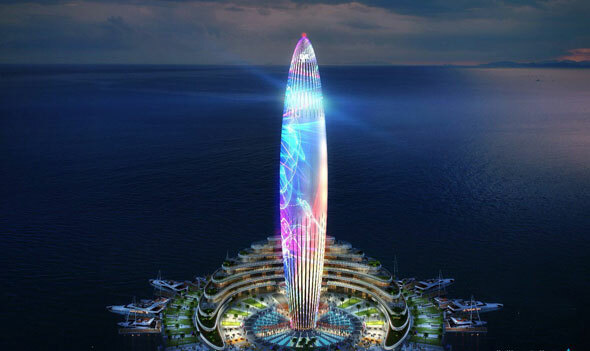 The star of the show will be Dubai Lighthouse – a 150-metre-high building (featuring a luxury hotel) that will have a solid and smooth façade that is being built to be used as a gigantic screen for high resolution projections and light shows. A brand new mega district has been unveiled in Dubai called Downtown Jumeira, and it’s set to be home to a stunning new super tall tower – Burj Jumeira. The tower’s design is inspired by the harmonious ripples of the UAE’s desert sand dunes and its flowing oases, and the façade will be covered with digital displays that can be utilized for various occasions and celebrations. Inside the tower, there will be multiple observation decks, giving visitors 360 degree panoramic views of Dubai. At the summit of Burj Jumeira, you’ll find The Crown, an area designed to host an array of multi-purpose events, and numerous entertainment options, including water fountains and a terraced outdoor amphitheatre which will host various cultural and social events throughout the year. Construction is already underway, with completion scheduled for 2023. Not content with having the world’s tallest tower, the Burj Khalifa, Dubai is getting yet another world’s tallest tower, aptly named The Tower. The Dhs3.6 billion project is being built in the new Dubai Creek Harbour district, and is scheduled to be ready by 2020. Dubai Creek Tower will mostly be used for observation decks featuring the highest elevated garden in the world, but will also be home to restaurants, residences and hotels on the lower 20 floors. The exact height will only be revealed by developer Emaar upon completion. The two towers that make up Palm360, will be the tallest building on The Palm when complete, and will house a 125-key Raffles hotel and 359 branded residences – including 16 penthouses that will each have their own private infinity pool, gym and cinema. But the bit that’s got us most excited is the pool. 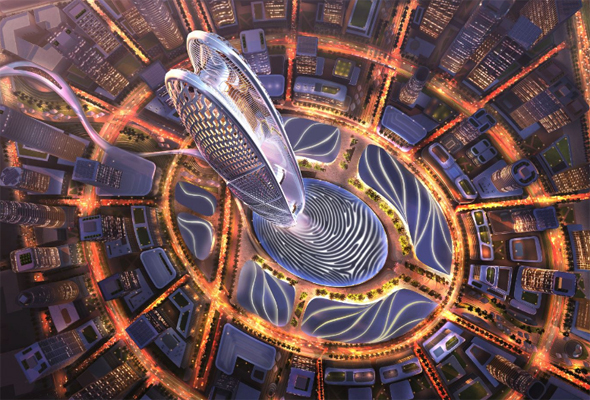 Set to be the world’s largest sky pool, it will reside at 170 metres high and span 155 metres in length, connecting the two towers. 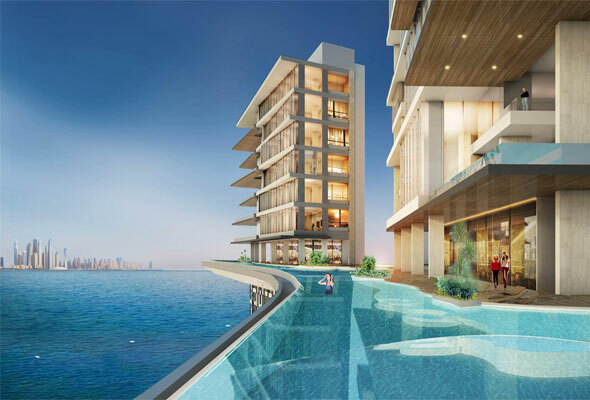 The property will have direct access to the beach, as well as a new beach club, and will be located on The Palm’s new 11km crescent Boardwalk.